Picture Yourself Here Fulfilling your Potential! If you are a team player, possess “A-Level” talent and are interested in taking ownership of your job responsibilities and future, SERVPRO of NE Albuquerque may be the right career choice for you. You have unique skills, passions and experiences, and we believe you can bring them all to SERVPRO of NE Albuquerque for a rich, rewarding career and lifestyle that could surprise you with its potential. 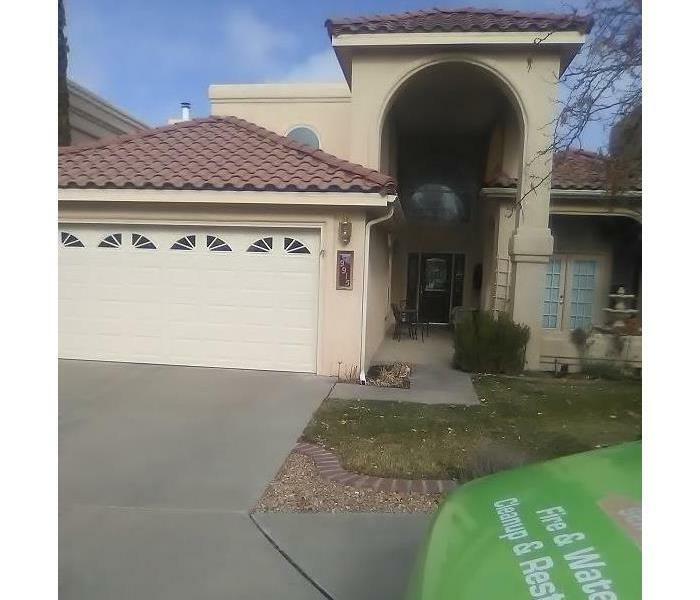 Just imagine the excitement and satisfaction of what you can do, where you can go and the difference you can make with the resources of SERVPRO of NE Albuquerque behind you. When smart, creative, passionate, self-directed and motivated people get together, the results can be astounding and the opportunities numerous. We work hard, but we value work-life balance, and each of us defines what that means to us. So why not explore what we do, where we do it, here in Albuquerque, NM and what life is really like at SERVPRO of NE Albuquerque? We believe you'll like it here. SERVPRO of NE Albuquerque is proud of the work we do and is always looking for people interested in a rewarding career. Please check back frequently as new career opportunities become available. Currently accepting resumes! Below are the current careers SERVPRO of NE Albuquerque has available at this time. If you would like to apply to any of the open positions, please send your resume to mweingardt@sponminc.com.